As a young person accused of committing a crime, you have certain legal rights. Michelle Johal, a Brampton youth juvenile lawyer, provides a few common questions and answers to help you understand your rights as a youth. A youth who goes through the youth criminal justice system is treated differently from and an adult who goes through the adult criminal justice system. The Youth Criminal Justice Act (YCJA) is the federal law about youth accused or found guilty of a crime. When you are accused of committing a crime while you were 12 to 17, the outcome of your case, trial or sentencing will occur under the Youth Criminal Justice Act. What happens if I turn 18 after I was charged with an offence as a youth but before my case is finished? Even if you turn 18 before your trial or sentencing, you will be tried or sentenced under the Youth Criminal Justice Act as long as the offence you are charged with was committed before your 18th birthday. What type of rights do I have as a youth charged with a crime? not answer any questions about the crime. Does a record get erased when the young person turns 18? This is a common misconception. When a record is erased does not have anything to do with turning eighteen. As long as the young person does not commit any more crimes, the record will become unavailable or “closed” after a period of time, either three or five years. How long they have to wait for the record “close” depends on how serious the offence was and whether the Crown proceeded by way of summary conviction or by indictment. However, if someone is convicted of a crime as an adult while their youth record is still “open” or accessible, then the youth record may be converted to an adult record. That will make it subject to the same rules and regulations as any other adult criminal record. What impact could having a youth record have on a young person? Having a youth record might make it difficult to get some jobs or travel to other countries. Youth record may also result in increased sentences if the young person is found guilty of a future offence whether as a youth or as an adult. 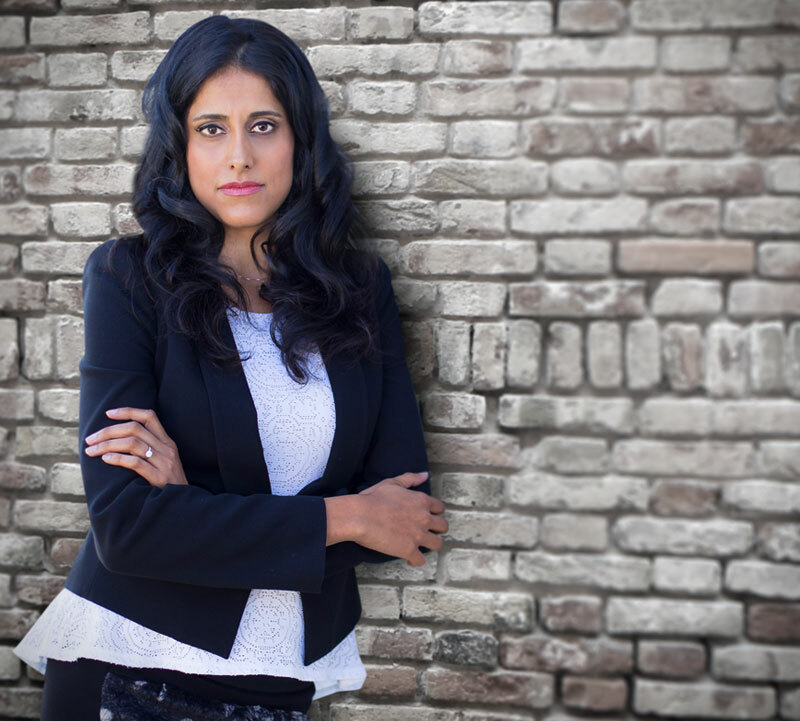 Michelle Johal is a Brampton youth juvenile lawyer with extensive experience defending youth charged with offences under the Youth Criminal Justice Act. To learn more about defending Youth offences contact Michelle Johal for a consultation at 416-824-3584.